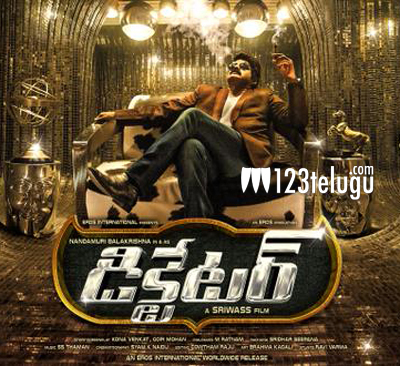 Nandamuri Balakrishna’s 99th flick in the direction of is slated to release on January 14th. The movie is touted to be an out and out commercial entertainer and NBK has already announced that it will be his most stylish film till date. Balakrishna also wished his fans, well wishers and movie buffs a happy new year and is confident that Dictator will perform well at the box office.